When a New England Christmas reunites two lifelong friends, romance blooms. 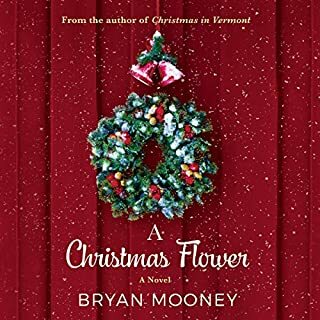 From the author of Christmas in Vermont. Miracles are like snowflakes - no two are alike, but each one is precious and beautiful. This Christmas, Dr. Beth Harding could use a few miracles. 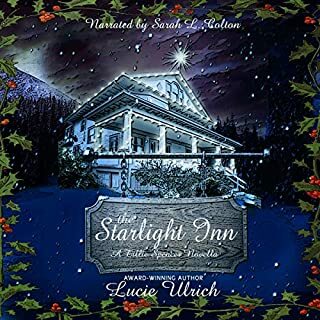 The hospital she runs in River Dale, New Hampshire, is being shut down, unless she can convince the Scrooge-like board to save it. At least her closest friend, firefighter Logan Mitchell, is home for the holidays to offer a broad shoulder to lean on. 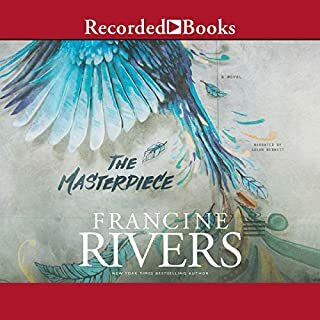 Drawn to the lakes and peaks of the Cumberland Mountains of East Tennessee by the need to recover from the blow life has dealt her, Samantha Hill seeks to set her new priorities now that she has been denied what could've been and certainly should've been. All Matt Landry wants is two weeks off by himself hiking and fishing, during which he hopes to regain his hold on what is important in his life going forward. Children aren't the same as kittens, as Miss Mary Mason is reminded when she volunteers to keep two orphans in her home through Christmas. Ragged and dirty, their manners leave much to be desired. Still, Mary perseveres, not willing to return them to a system that will certainly not meet their needs. Tom Kendall and his wife, Sue, are excited to finally fulfill their lifelong dream of owning and restoring an old cottage on the coast of Maine with hopes of finishing the renovation in time for a healing Christmas. 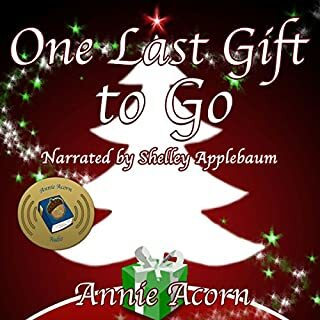 As work begins, they uncover a long-lost letter left by the cottage's previous owner, and their lives soon take a much different path than they had planned. 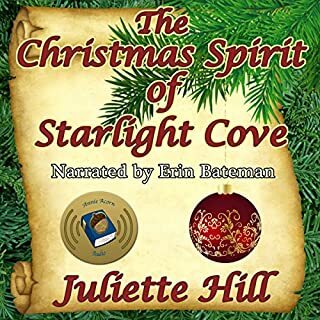 From internationally beloved author and member of From Women's Pens, Juliette Hill has once again woven a heartwarming tale of love and the magic of Christmas that readers are sure to revisit year after year! 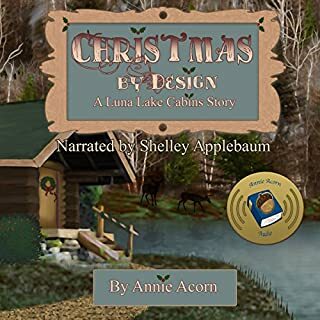 When Jane steps into the old antique store to look at the lovely Christmas Village, she can only dream of living in a wonderful place like that. But when the owner of the store encourages her to make a wish over the village, she is swept away to a place where her dreams can be fulfilled. When Ron follows the young woman into the old antique store, he finds himself also admiring the lovely Christmas Village. He is encouraged to make his wish over the village, and is swept away as well. 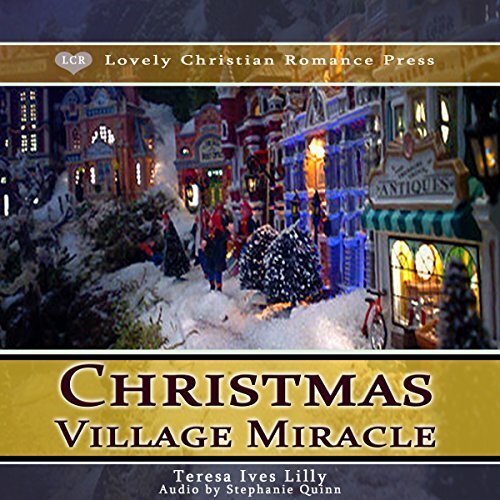 Will they find one another, and love, in the Christmas Village Miracle?